Now with our approved petition in hand we're on to the hard work of opening a school. There is still so much to be done. Please reach out if you think you can find any way to help. Volunteer opportunities abound. We are working to secure a facility as well as hire great people to guide our children. And none of this would have been possible without the community behind us. We thank you from the bottom of our hearts. Any amount helps! Please give what you can and help us to open in 2019! We are so thrilled to have gained approval at long last. Our determination and your support have paid off. Now we are turning our attention to the hard work of starting a school! We are still run on 100% volunteer power. All proceeds go toward fees and costs. We are working to secure a facility, build outreach and hire great people. Please contact us if you think you can help! 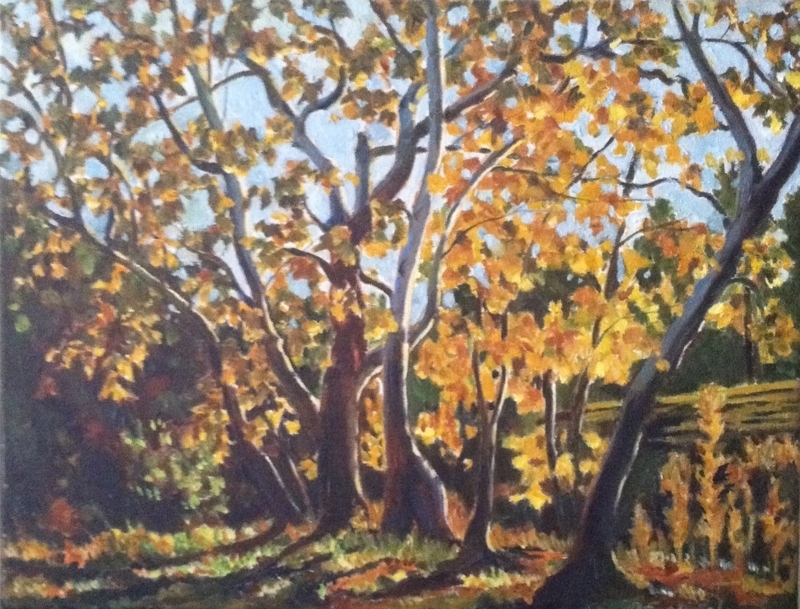 info@sycamorecreekcharter.org, fundraising@sycamorecreekcharter.org. See our updated story blog. We have submitted our petition and are awaiting our public hearing. We need your support! Please come to the hearing and give what you can! Let's stand together to request a public Waldorf option that is tuition-free in Northern Orange County. How many of us are on wait lists or unable to drive to far away schools, or unable to afford the high cost of tuition? This is our opportunity to bring something so important, so necessary, so desired for so many. Add your name to the chorus, and come wearing green in solidarity. A few hours out of your day could have an impact as to whether or not the school is authorized. If you want this option for your family then make sure and attend February 22nd at 10:15am. Orange County Department of Education, 200 Kalmus Dr, Costa Mesa, CA 92626. See you there. 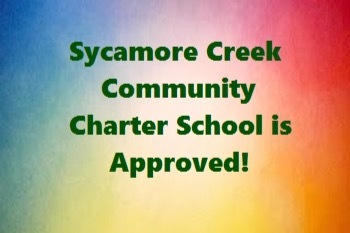 Please consider making a year-end donation to Sycamore Creek Community Charter School. We are a non-profit and your donation is 100% tax deductible. 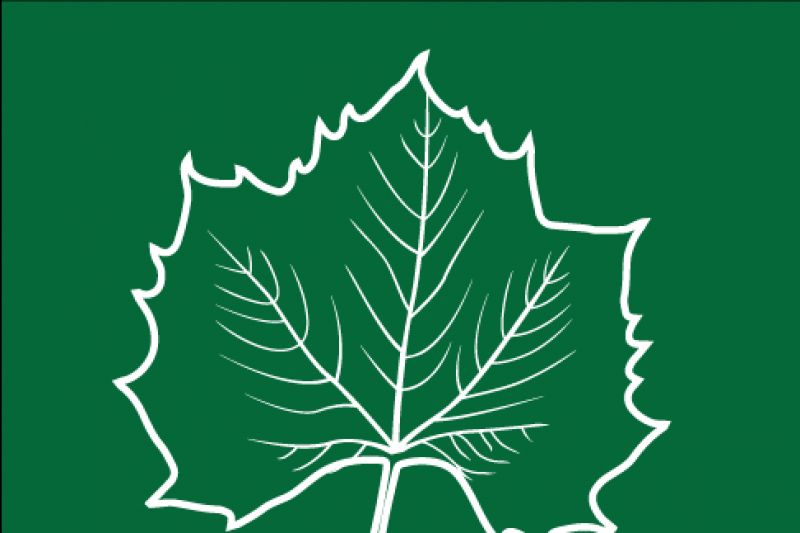 Our curriculum is guided by the Core Principles of Public Waldorf Education, focusing on the healthy growth of the whole child throughout each stage of development. SCCCS is the only initiative of its kind in North Orange County and is open to all residents of California. Unfortunately, Ocean View School District denied our first initiative to open SCCCS. Regardless, we are prepared and determined to move forward. Our advocates, CCSA, and supporters are ready to stand with us as we move through the appeal process with the Orange County School Board. We ask that you support us in any way you can. *Financial Donations here through gofundme. *Attend county board meetings during our appeal process, details to come. *Share our initiative with anyone who would be interested in supporting SCCCS. Your year-end donation will greatly help us with the start up costs of Sycamore Creek and the legal fees that will be required to get our school approved and open for the 2017/2018 school year. Every dollar helps and will be used efficiently and wisely. Thanks for booking mini sessions Margaret and Anna. We're so close, and every bit helps.